Equals a Pound of Cure! " Dogs are famous for eating suspicious things, drinking stagnant water from puddles, ditches and old containers and eating the poop of other animals. The risk of contracting a bacterial infection such as leptospirosis, or ingesting an amoeba or protozoan giardia cyst or other type of worm eggs, is high. Then of course, there are mites, fleas, ticks and mosquitos that are considered parasites themselves, and also bring with them the risk of parasitic infection for your dog. Some of these darn things can even be passed on to humans. 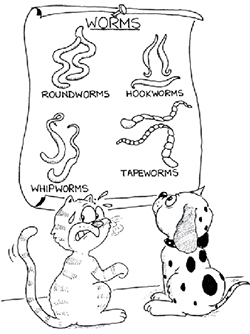 No wonder, dog's need a parasite cleanse from time to time. 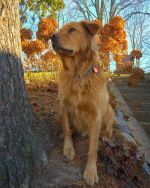 I recommend doing this once a year, or maybe even twice annually, if your dog is at high risk for parasites. Also, let me just put this bug ( no pun intended ) in your ear. If you're anything like me and don't hesitate to hug and kiss your dog, you may need a parasite cleanse yourself! More info below. Something to think about, eh? 1 - Support the Liver - The liver performs over 500 important functions in the body daily. It supports digestive functions by secreting bile for breaking down fat, controls the metabolism of nutrients and serves as a reservoir for many nutrients and metabolites. The liver’s central position in the body, and involvement with many metabolic functions, make it's job a hard one. The liver's role in the processing of drugs, vaccines and pesticides, as well as other foreign substances is among its most difficult and stressful tasks. Liver Cleanse Formula - ( Stock # 1010-3 ) is a blend of herbs and nutrients specially formulated to nourish and protect the liver to support its natural cleansing functions. 2 - Probiotics - are live microorganisms that have many beneficial health effects. They provide essential functions in the body. Gut beneficial organisms promote gut health, and build strong immune function. Probiotics are needed to reseed the intestinal tract with a variety of beneficial microorganisms. This will help to repair the inflammed intestinal lining and prevent the leakage of undigested proteins, toxins and fungus into the bloodstream. Probiotic Eleven - ( Stock # 1510-1 ) Contains 11 strains of important, gut-beneficial organisms for promotion of gut health and immune response. I recommended this product to repopulate the intestinal tract with a wide variety of beneficial microorganism. 3 - Enzymes - break down proteins and are especially critical to good health because undigested proteins have been linked to a variety of health concerns. When enzymes are given between meals, they may help digest foreign proteins in the blood and stimulate the immune system. Scientific studies have shown that protease enzymes help protect the intestines from parasites and other organisms that may weaken the intestinal system. Protease Plus - ( Stock # 1841-7 ) To break down undigested proteins and to help to keep the blood clean. Give on an empty stomach between meals. Herbal Pumpkin - Stock # 915-2 - is a gentle cleansing product to help with the expulsion of worms and other parasites. Use alone, or in combination with Garlic, High Potency and Black Walnut for the purpose of preventing, or dealing with an ongoing parasitic infection. Black Walnut - Stock # 90-8 - can be used internally to help get rid of ringworm, amoebas, protozoa, pinworms and fungus such as candida. It will help to eliminate excessive toxin levels and acts as a blood purifier for skin eruption problems. Black walnut also contains a wee bit of naturally occurring iodine which is a boost for the thyroid. I use also this product as part of my seasonal program for heartworm prevention and to repel fleas. It would be considered medium strength when used as a parasite cleanse remedy and is often used together with Garlic High Potency. Black Walnut is also available as Black Walnut Liquid Extract # 1755-7 which is perfect for small dogs. Artemisia Combination - Stock # 787- 6 - is used for the expulsion of worms such as ringworm and tapeworm and other parasites such as amoebas. This combination herbal product is considered the ' big guns ' of parasite cleansing, and contains ingredients to support this purpose through better digestion. 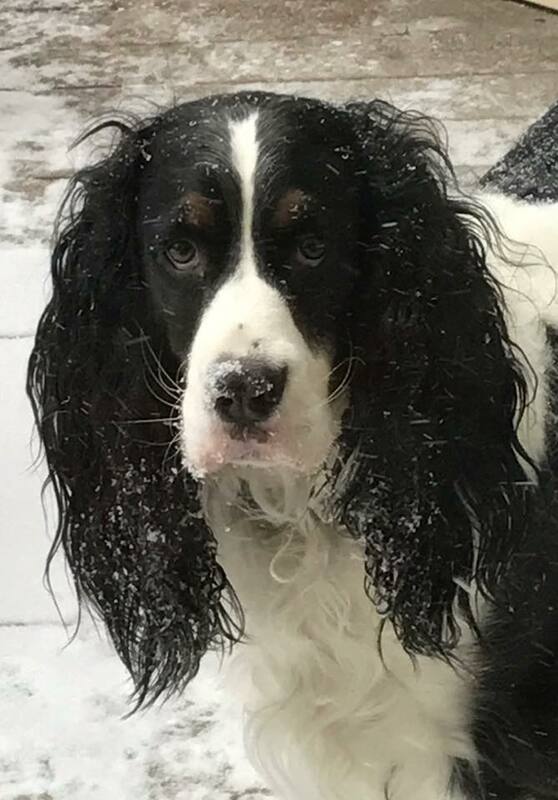 When dealing with a parasitic infection, use with caution, keep doses low, supervise your dog while watching for signs of nausea such as drooling and lip licking.This will let you know you must lower the doseage. Make sure your dog has access to water at all times. Contact me for help in regards to dosing. No need to be afraid. You don't have to throw out the baby with the bath water ( horrible expression that !) Slow and easy wins the race! Garlic, High Potency - Stock # - 292-9 - also known as 'nature's penicillin' is a useful adjunct ( complimentary ) product which works very well along side other products such as Black Walnut and Herbal Pumpkin. I always include High Potency Garlic as part of my program for preventing fleas, ticks and heartworm. Simply type in the product name and/or stock number into the search bar. Stock numbers may differ on the Canadian site. Just use the product name. 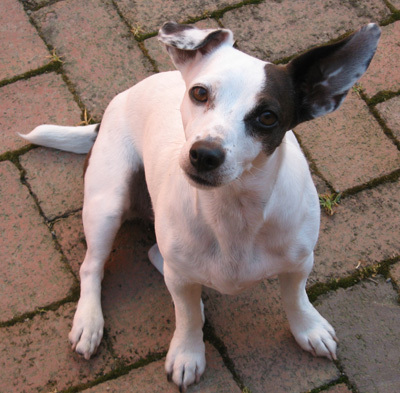 If you suspect your dog has a parasitic infection and is having a problem with diarrhea some extra help may be needed. Get more information about cleansing and other timely topics. 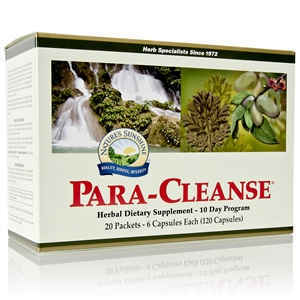 Para Cleanse is for people.Everything you need is in the box. THIS PAK IS NOT FOR DOGS. Simply type the name in the search bar.